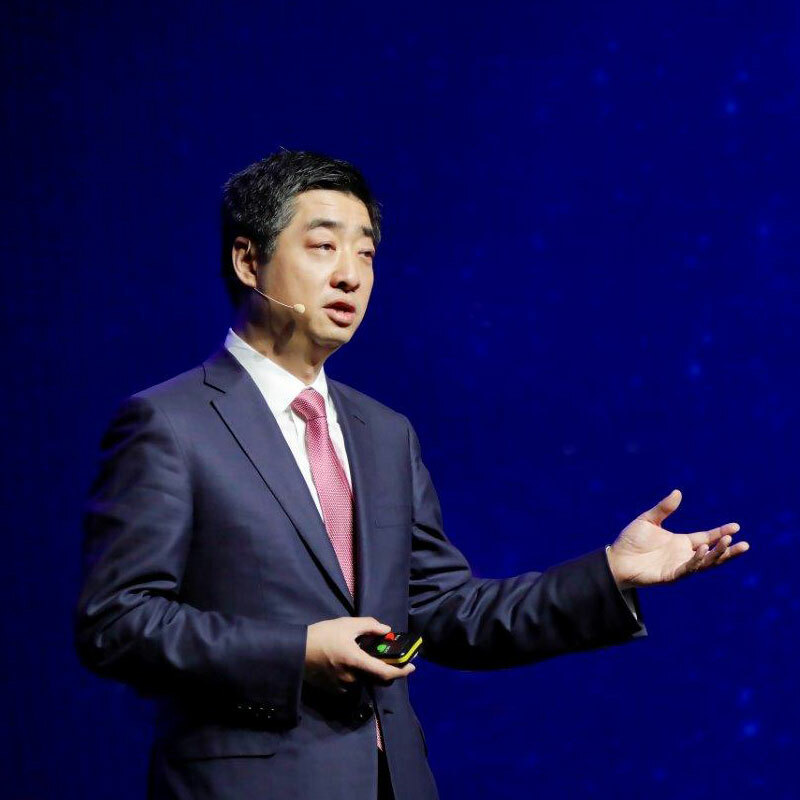 Ken Hu, Huawei’s rotating chairman, kicked off this year’s event by providing an update on the path to 5G, stating the technology will deliver a revolution which will “bring new power to all ICT technologies, and trigger sweeping changes in business”. “At Huawei alone, we have shipped more than 10,000 5G base stations to Europe, the Middle East and South Korea.” In total, 154 operators are testing 5G in 66 countries. “More importantly, the demand is here,” Hu said, noting that the most immediate use case is for fixed wireless access (which the vendor calls WTTx). “Right now there are 230 WTTx networks in the world, and they are using 4G networks to connect many homes. The business model for WTTx is mature and these networks are ready for 5G,” he said. 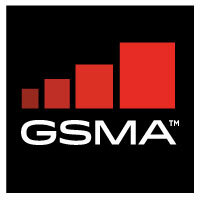 Hu also outlined five fundamental changes that will come alongside 5G. It will turn connectivity into a platform, providing seamless, ubiquitous and limitless connectivity for all people and things. And being online and connected “will be the default for everything”. Through the availability of high-speed connectivity, the cloud will provide massive computing power with instant transfer speeds and near-zero lag. This will mean intelligence is available on-demand, everywhere, creating new business models like Huawei’s Cloud X concept, with devices boosted by “inexhaustible cloud-based resources”. Devices will be redefined, as artificial intelligence (AI) turns them from “plug and play to plug and think”, with the ability to understand users more efficiently and interact in more natural ways: “I hope that we will see many new form factors with 5G devices, and we can expect many disruptions to existing electronic devices,” he said. And finally, 5G will enable a seamless experience, with Hu noting the current user experience is fragmented: “For example, when we go from our home, to the car, to the office, to the airport, our online experience doesn’t really travel with us. But in future, with 5G, the network will travel with you; your service and applications will travel with you, and your experience [will be] seamless. We believe that this kind of seamless experience will be fundamental to converging the digital and physical worlds”. Of course, there are still some barriers which need to be addressed around 5G network deployment. Availability of spectrum and challenges with site resources are at the forefront. “We believe 5G will make a big contribution to our society and it will be great if all of the stakeholders can work together to overcome all of those barriers. We need a joint effort,” he said.